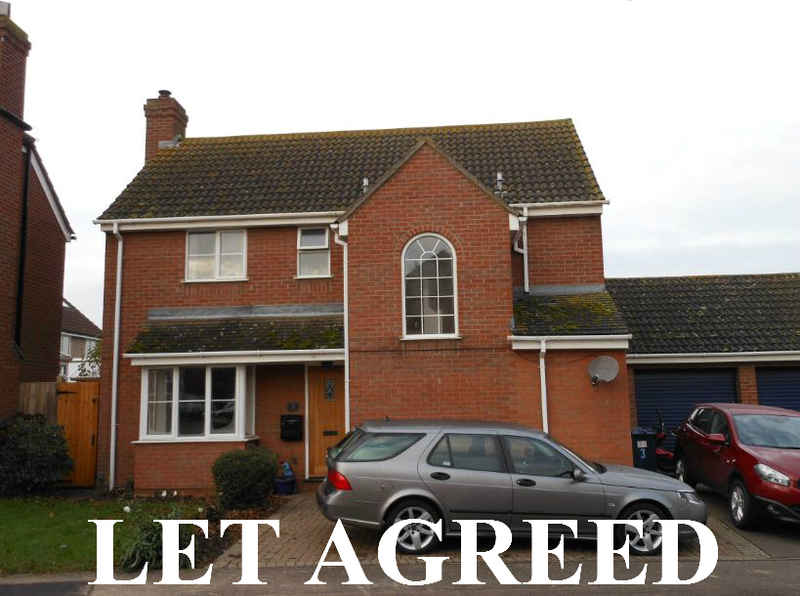 This modern & spacious 4 bedroom detached property is available to rent from early January. It is located in the sough-after town of Godmanchester with many amenities at your doorstep & the market town of Huntingdon just a few mins away in the car. The property offers a large lounge with fireplace, kitchen/breakfast room with separate utility area, dining room, cloak room & conservatory. Upstairs are four bedrooms, with an en-suite shower room to the master & a separate family bathroom. Outside, the property has gardens to the front & rear - as well as a garage. The house benefits from gas radiator central heating. This entry was posted in Latest Rentals and tagged 4 bedroom house to rent, Godmanchester, houses to rent Huntingdon. Bookmark the permalink.